Accounting professionals learn how to get the information they need fast with this guide to Excel features that manipulate and sort financial data. 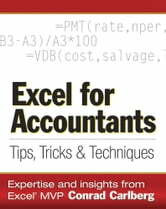 Comprehensive but concise chapters explain how to automate the entry of common business formulas; how to use pivot tables to extract details; how to develop inventory, depreciation, and financial summaries; and how to set up other standard financial calculations. The Excel Answer Book - THE ONLY GUIDE YOU'LL EVER NEED! -The Fastest, Easiest and Most Fun Way to Learn Microsoft Excel - Get it NOW! 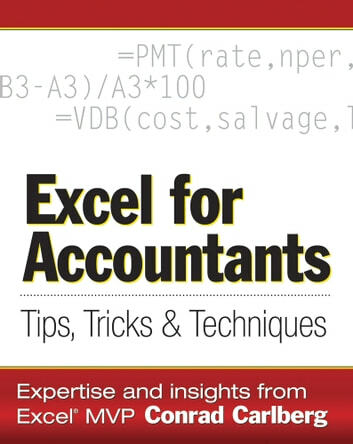 Excel Formulas Revealed: Master 77 of the Most Useful formulas in Microsoft Excel - Get it now!